Steven T. Mnuchin is Chairman and Co-Chief Executive Officer of Dune Capital Management LP, a private investment firm, and has served in that capacity since September 2004. Previously, Mr. Mnuchin served as CEO of SFM Capital Management LP (an investment adviser) from 2003 to 2004 and as Vice Chairman of ESL Investments, Inc. during 2003. 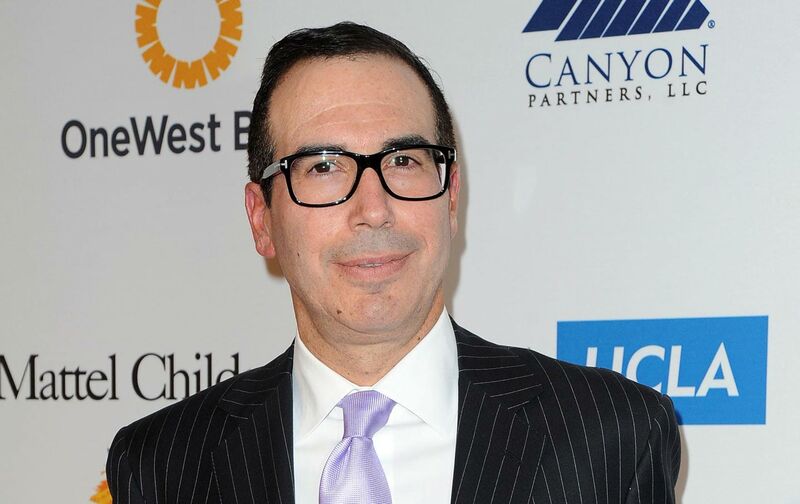 Prior to joining ESL, Mr. Mnuchin spent 17 years at Goldman, Sachs & Co. where he served as Executive Vice President and Chief Information Officer. Mr. Mnuchin is a trustee of the Whitney Museum, the Hirshhorn Museum and Sculpture Garden Board, Riverdale Country School and New York Presbyterian Hospital. Edward M Liddy The Goldman Sachs Group, Inc.
Ruth J Simmons The Goldman Sachs Group, Inc.